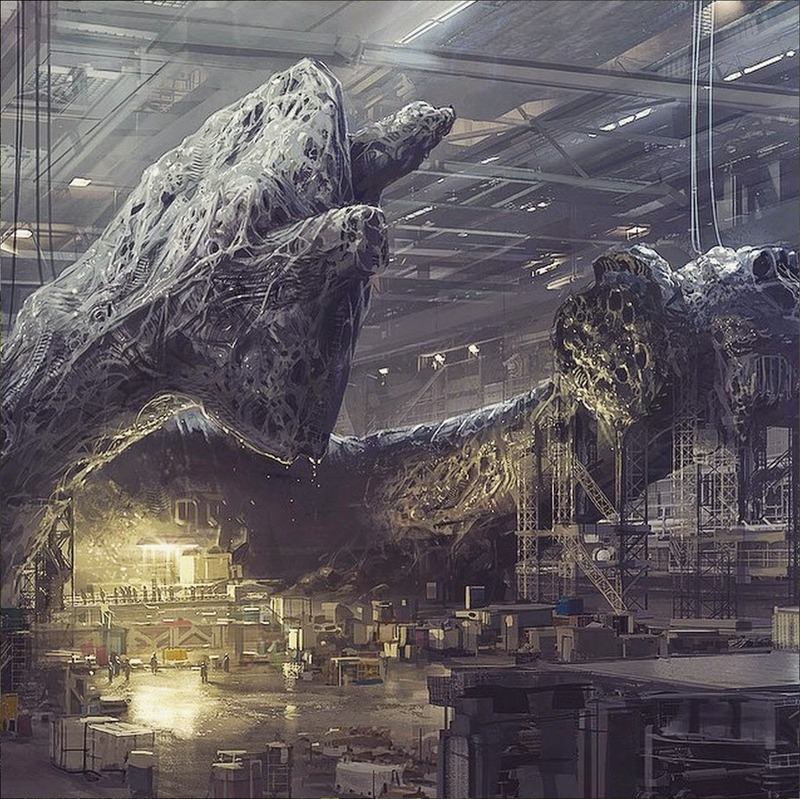 It truly is a time of 80s nostalgia as we discuss the implications of Neill Blomkamp's entry into the Alien cinematic universe & Harrison Ford returning for another Bladerunner movie. There's also news of another Tron sequel, following on from the events of the much-maligned Tron: Legacy a few years back, even more Ghostbusters movies and a whole bunch of details on the first standalone Star Wars movie, Rogue One. 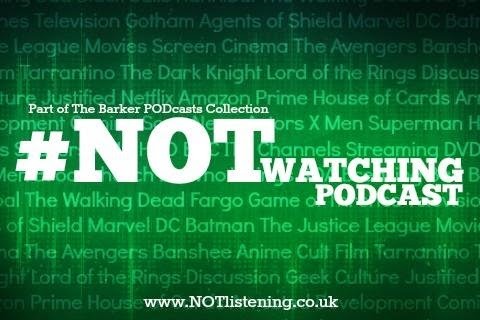 It's almost like 30 years never happened on this week's #NOTwatching Podcast! Star Wars Standalone Movie is called 'Rogue One' and DEFINITELY DOES star Felicity Jones! Domhall Gleeson's role in The Force Awakens revealed??? Kevin Smith is making so many movies, including Mallrats 2 now confirmed!